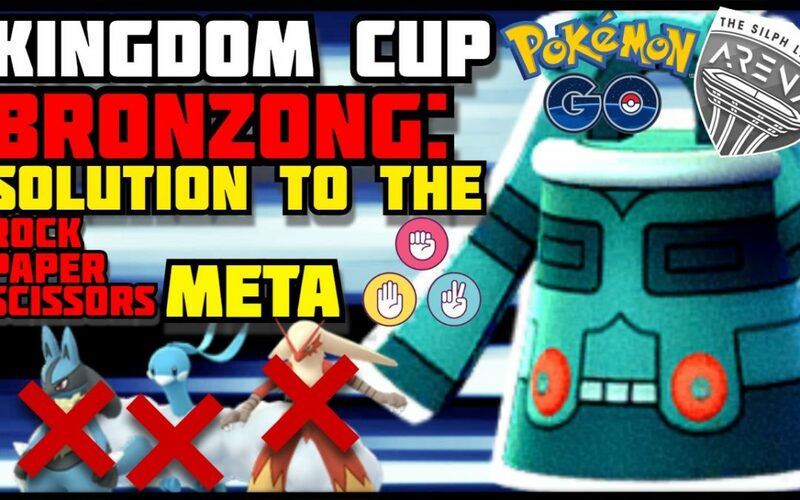 In this video I will be showing you how effective Bronzong is in the Kingdom Cup. How he is the answer to the the Rock, Paper, Scissors Meta. Dont forget to Subscribe to get the mobile live streams back on!